Version 2.11 of the GEBCO Grid display software is now available to download, free of charge under licence, for use with the GEBCO gridded bathymetric data sets. This release supersedes version 2.0, published in February 2009, and includes the following enhancements. 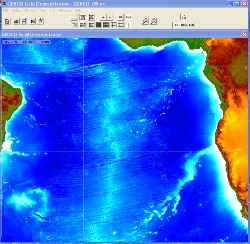 An option to export data from the GEBCO gridded bathymetric data sets in an ASCII form suitable for conversion (using ESRI data conversion software) to a raster file for use with ESRI ArcGIS products. The ability to work with a read-only version of the source data file — this has proved useful in some cases where the software is used over a network. A bug that caused the export of the GEBCO One Minute Grid to fail if the southernmost latitude of the selected area equalled 90°S has now been fixed. 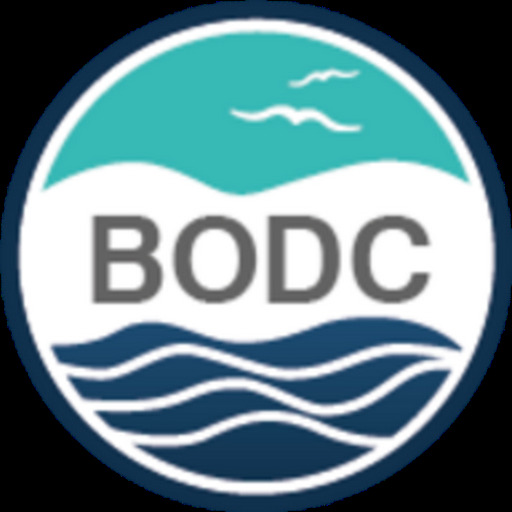 It has been developed by BODC to run on a PC running Microsoft Windows 95 or later and is controlled by a series of drop-down menus and toolbar buttons. Please note that the software is designed for use with the complete, global data files. Find out more about the software and how to access it under licence.